A Presbytery is a regional group of churches in our denomination united for accountability and mutual encouragement. Our Presbytery is called the Heartland Presbytery and consists of the entire state of Kansas and the Missouri portion of the Kansas City metro region. 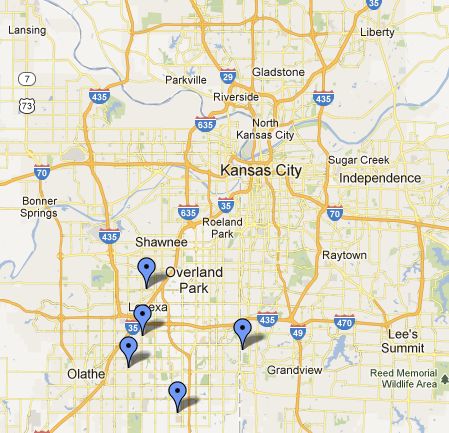 There are currently six churches in the Heartland Presbytery located in Kansas City and Wichita. Click on the names below to visit individual church sites.